Inspiring you to eat what you love while cooking with nourishing ingredients. 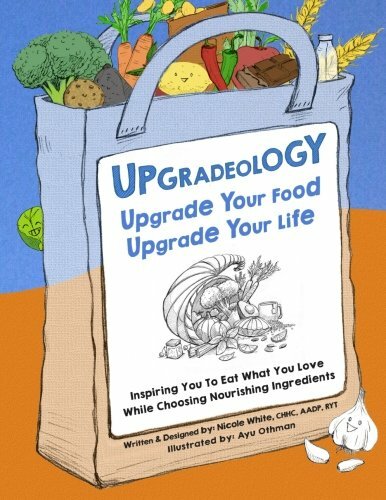 Upgradeology is based on materials and best practices I teach through the University of New Mexico’s Center for Life and Continuing Education. The concepts in these courses, allow my participants to embrace the foods and drinks they love, while caring for their whole health. "It’s important to honor our cravings and rituals. Upgrading them allows us to heal in a multitude of ways." 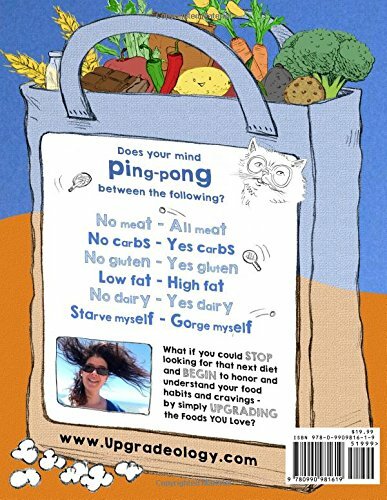 foodie habits and cravings, by simply upgrading the foods you Love?